This is part 2 of the mini-series on conventional healthcare. 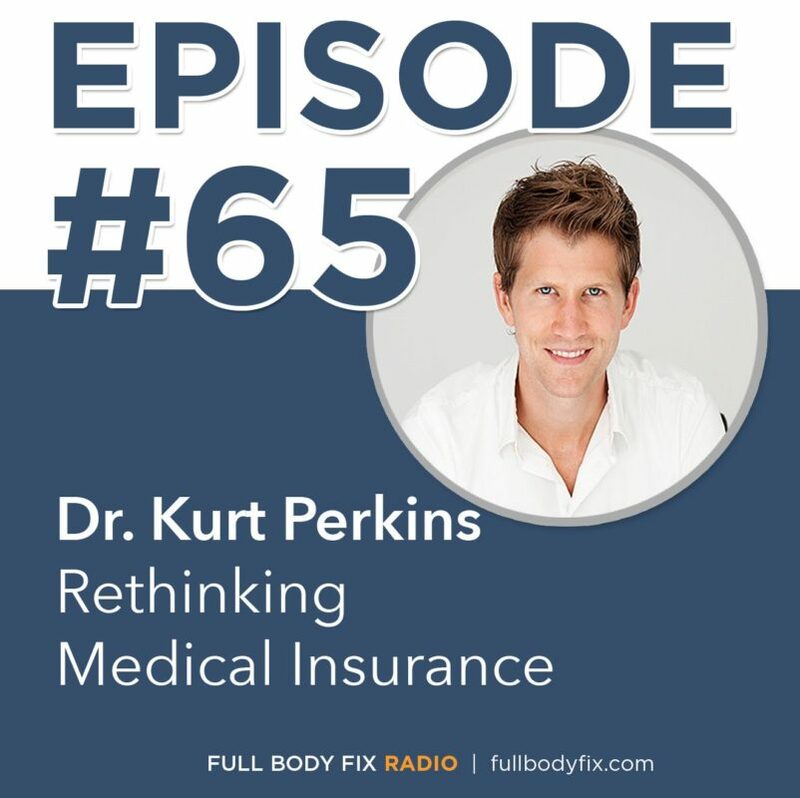 This week we are rethinking medical insurance with Dr. Kurt Perkins. 10. Where you can touch base with Dr. Kurt?